Our guest for this week’s show is Mulit-family Investment Expert, Jeff Greenberg. 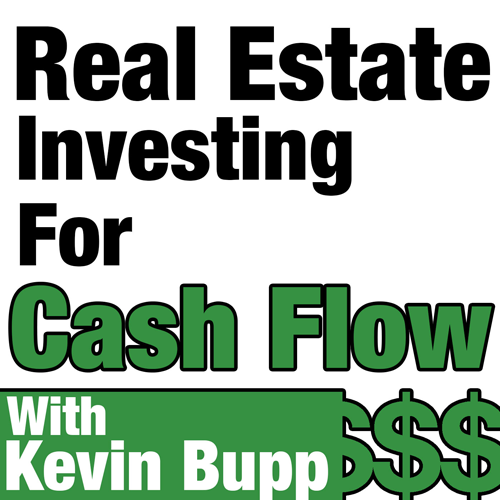 In today’s show we’re going to be speaking with Jeff about how he got his start as a Multifamily and how he has been able to build a 700+ unit portfolio of cash flowing multifamily properties all while working a full-time job. 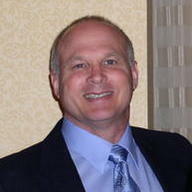 And if that wasn’t enough, Jeff also leads 3 different real estate investment clubs in Southern California. Jeff’s story is proof that it’s possible to become a successful commercial real estate investor while working a full-time job as long as you’re willing to put in the time, get the proper education, and align yourself with the proper people within the industry. The point I’m trying to make by telling you all of this is that there are no excuses of why YOU can’t build a CASH FLOWING commercial real estate portfolio while working your current job. The proof is right here ladies and gentleman! Learn how Jeff pulled off a syndication on his very first multifamily deal and what he learned from this experience. What attracts Jeff to some of the smaller Texas markets and how these smaller markets are performing for him. How he finds quality deals on often times overpriced loopnet listings. How he uses local real estate investment clubs as well as bigger pockets to find investors for his deals. The one thing he would have done differently in his real estate business given the chance to start over again. Why he feels that mentors are critically important but why there is absolutely no need to have them local. In addition, Jeff speaks to specific advice on how to find a mentor. The reasons he feels that real estate gurus do new investors a disservice by portraying real estate investing as an easy business.